Sorry! United Bags Yellow P.u. 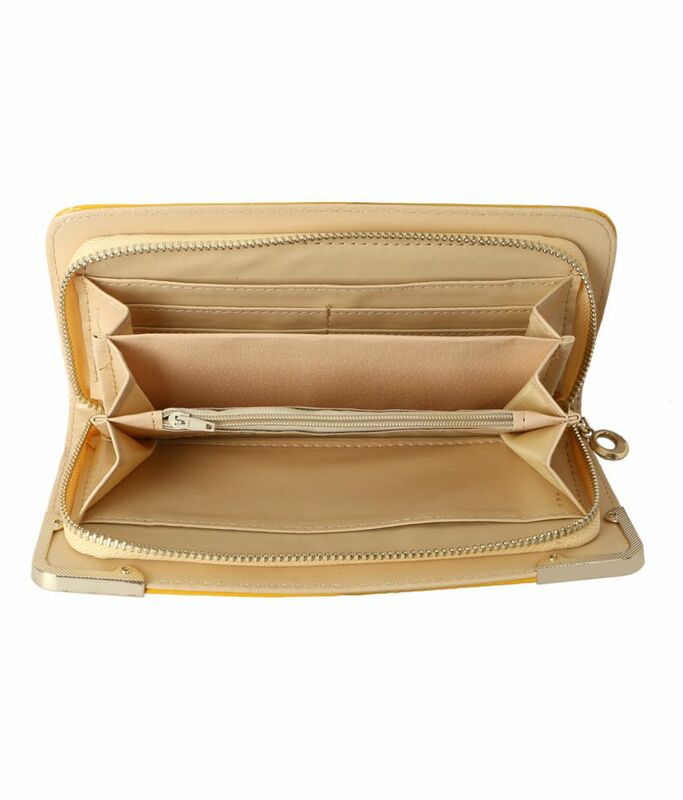 Zipped Clutch For Women is sold out.